It goes without saying that as well as being the largest lake in South America (covering more than 3,300sq miles), that Lake Titicaca is also one of the most wondrous. Located in the countries of both Bolivia and Peru, the lake is one of the most scenic and beautiful places to visit in the world. 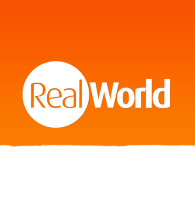 With thousands of people visiting it each and every year, it has been reported that the lake is about to get even more interesting with the arrival of an underwater museum. Only ten years ago, an ancient civilisation was found beneath its tranquil waters, and since then, with help from the Free University Belgium, 24 archaeological sites, containing 10,000 archaeological objects, have been discovered. It is one of these sites, located in Santiago de Ojjelaya, that is to become an underwater museum, to help preserve archaeological structures found both underwater and on shore. With a completion date set for 2020, the museum is to cost £7.8 million, and is being financed by the Bolivian government with assistance from UNESCO, which will pay a fifth, alongside Belgium. The 9,360ft building is to have two parts, one located on shore (where pieces salvaged from the lake’s bottom will be viewable), and one that will be partly submerged; allowing visitors to see underwater structures. José Luis Paz, director of heritage at Bolivia’s ministry of culture, says that people will be able to see two specific types of underwater ruins, “which correspond to human settlements, sites that are hugging the lake’s shoreline, and others [which were] the sites of spiritual offerings”. Cox explained that the objective of the museum is to develop community-based tourism for the area while also creating a centre for scientific research. The museum will also be built be members of the community around the lake. 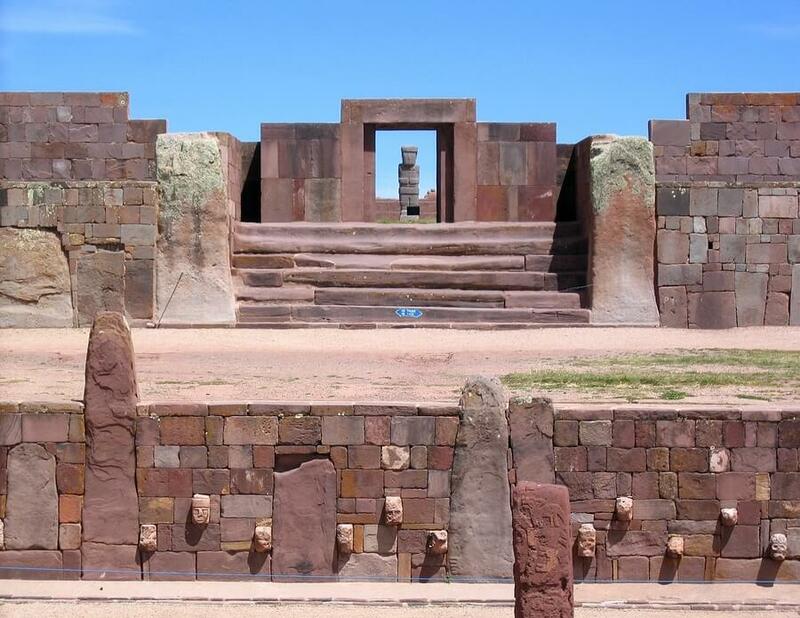 The pieces, originating from the Tiwanaku empire, are thought to be around 2,000 years old. The empire itself was one of the most important Andean civilisations in the area’s history and is known for leaving examples of remarkable architecture. A multicultural state, the empire built large monuments for religious festivals and was able to transport stone blocks tens of miles, which is remarkable, considering that some weighed more than 130 metric tonnes. Its primary city, built near the lake itself, was found to be around 13,000 feet above sea level, making it one of the highest urban centres ever built. Home to approximately 10,000 people at its peak, the city’s name remains unknown, as a written language was never established, although it is thought that the cultural influence of the empire reached across the southern Andes and into Argentina, Peru, and Chile. 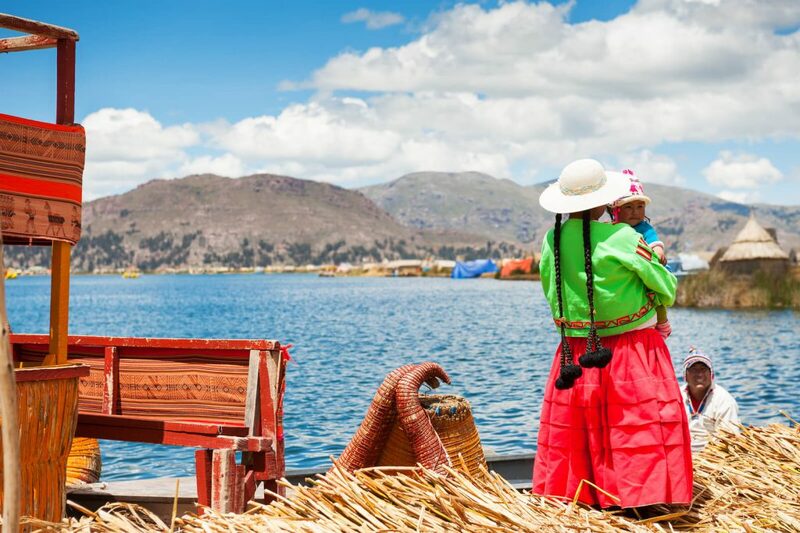 If you’re interested in discovering the wonders of Lake Titicaca and the Twianaku empire, you can do so with our Southern Cross Classic Peru Holiday.